"Well done everyone. What an amazing performance. Not only did we get funded we knocked it out of the park! One of the best days of my life. 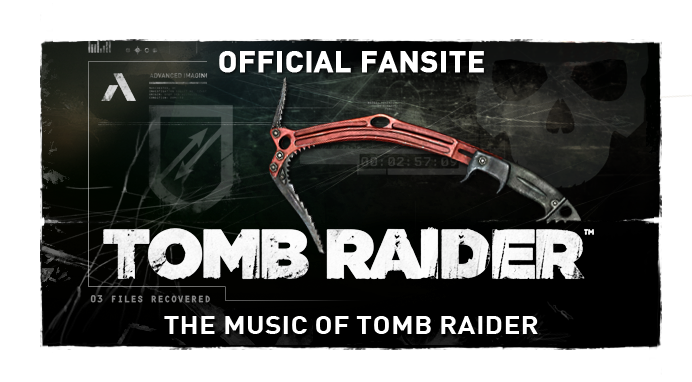 The album follows the sold-out December 2016 debut of Tomb Raider - Live in Concert. 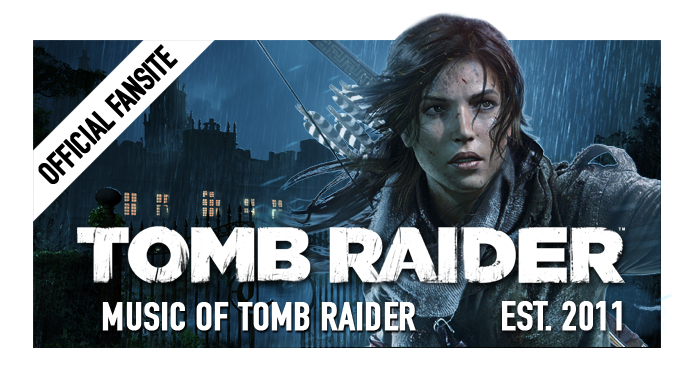 An "extraordinary new recording of Nathan McCree's original Tomb Raider I, II & III music played by a full orchestra and choir", The Tomb Raider Suite will be released on vinyl, CD, digital download and streaming platforms. The material will be performed by the world renowned Royal Philharmonic Concert Orchestra at Abbey Road Studios, and the album is set for release in the third quarter of 2017. There is still no word on the third leg of McCree's Tomb Raider Suite Project, a documentary film tentatively titled Tomb Raider: Remastered. 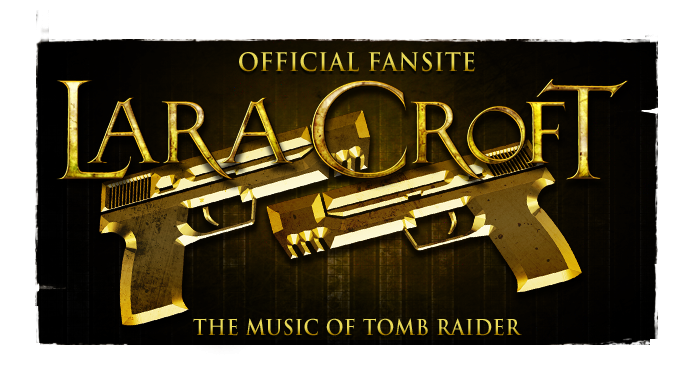 The composer now holds the license to his music for the next seven years, however, and anticipates taking Tomb Raider - Live in Concert on a world tour.